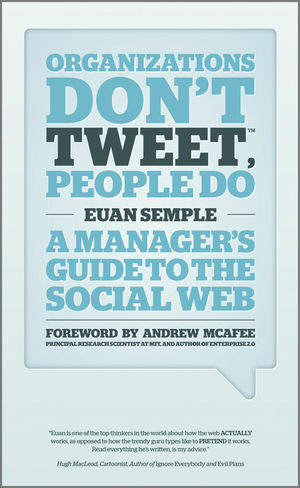 Not content with writing my own book I also managed to sneak a chapter into The Social Media MBA . The other chapters have been written by some pretty smart folks and the book was ably pulled together by Christer Holloman, Sky News blogger and chairman of First Tuesday. The book is available for pre-order from Amazon here.